This interview is being reposted as it didn’t migrate when we moved from PureTextuality.com. Wow. I am still in an utter state of awe to even be posting this right now…. For years, as long as I can remember really, I have been completely enamored with a series of books. This series is solely responsible for my deep affection for vampire fiction. It’s also probably most responsible for my harsh view on what is and what isn’t “good” vampire fiction. From the very first moment I met Lestat and Louis in Interview With a Vampire, I was in love. Since that day, they are the vampires that all other vampires strive to live up to in my eyes. The author spun a tale like nothing anyone had ever seen before. One of romance and monstrosity. One of extreme love and loss. Now she’s shifting her gaze from one creature of the night to another, bringing us the dreamy-eyed Rueben and The Wolf Gift. As a reader, I couldn’t possibly be a bigger fangirl. As a writer, she is IT – my hero. 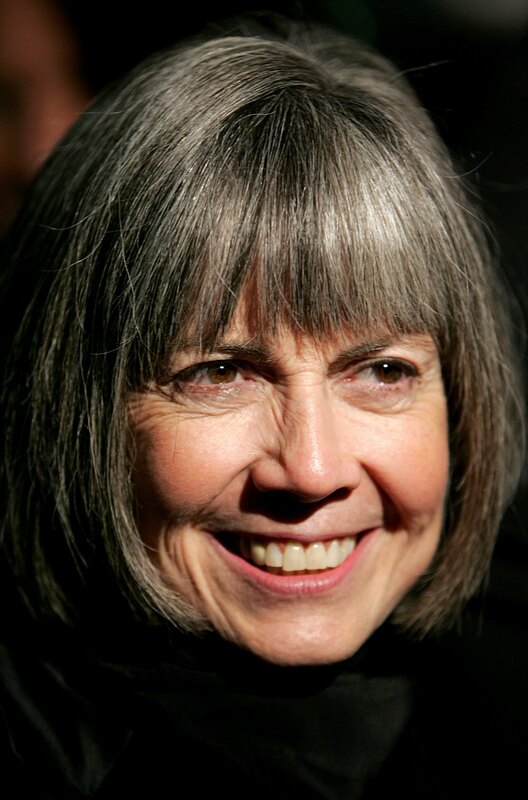 Ladies and gentlemen, Anne Rice. 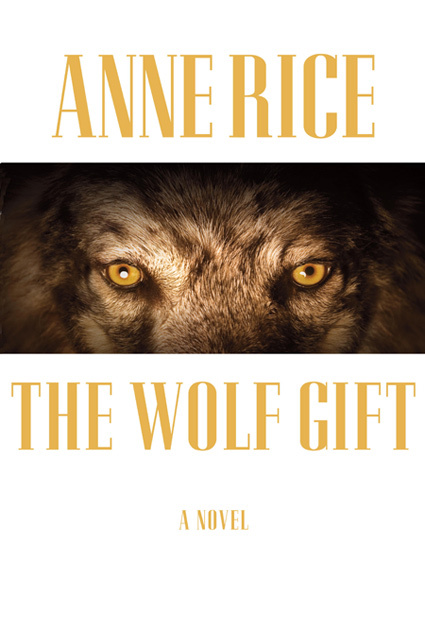 Last night, while sitting up in bed listening to an infuriating Celtics game and poking around on the internet, my husband urged me to finally e-mail Anne Rice. I have been talking about it for a few weeks now and just hadn’t done it yet. I decided he was right! It’s time! I pulled up my e-mail account and started typing furiously….then staring….then typing FURIOUSLY….then staring…. When I was finally to a point where I was happy with the e-mail and didn’t feel like I was reading the words of a bumbling idiot, I stared a little longer. Then I hit send. As I did so, my heart leapt into my throat. I just sent an e-mail to Anne Rice asking her for an interview…. Just before my third of fourth coronary event set in, I got out of bed and wandered the house foraging for snacks. I came back, cereal bars in hand, and peeked at my computer. The smile that spread across my face was unstoppable. She replied!